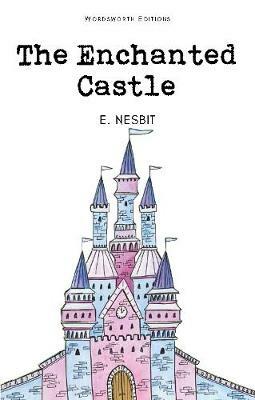 Edith Nesbit (married name Edith Bland) (1858-1924) was an English author and poet whose children's works were published under the androgynous name of E. Nesbit. She wrote or collaborated on over 60 books of fiction for children, several of which have been adapted for film and television. 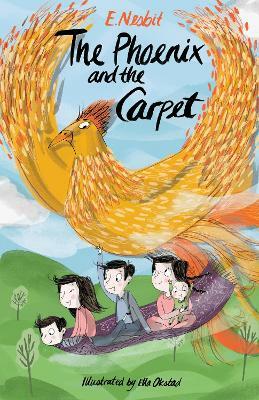 She started a new genre of magical adventures arising from everyday settings and has been much imitated. She was also a political activist and co-founded the Fabian Society, a precursor to the modern Labour Party. 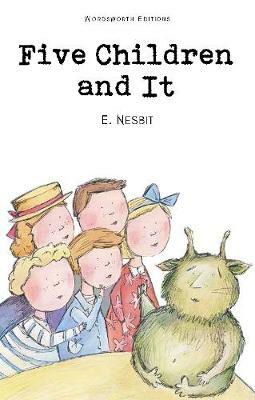 Nesbit's books for children are known for being entertaining without turning didactic, although some of her earlier works, notably Five Children and It (1902) and even more so The Story of the Amulet (1906), veer in that direction. 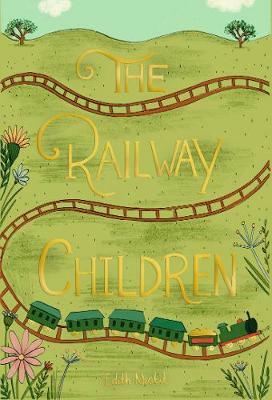 Among Nesbit's best-known books are The Story of the Treasure Seekers (1898), The Wouldbegoods (1899) and The Railway Children (1906). Other works include The Phoenix and the Carpet (1904), The Enchanted Castle (1907) and The Magic City (1910). Buy Man-Size in Marble, and the Ebony Frame (Dodo Press) by Edith Nesbit from Australia's Online Independent Bookstore, Boomerang Books.